Bathrooms: M.V. 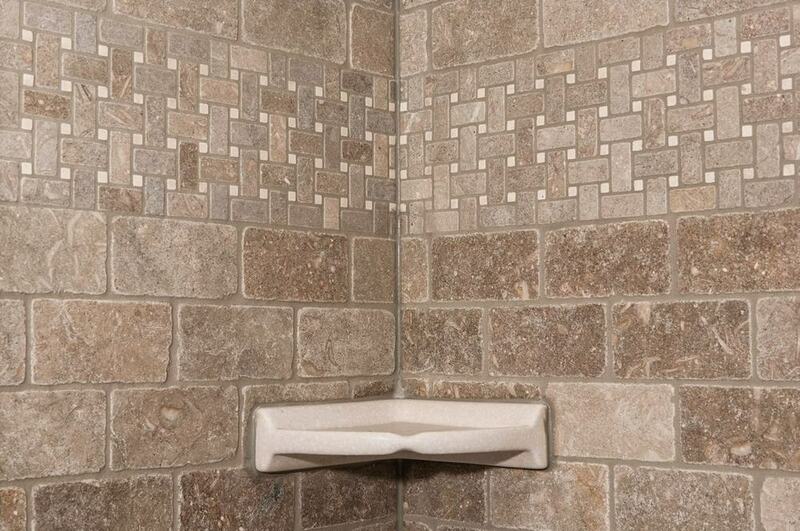 Pelletier Custom Remodeling Kitchens and Baths — M.V. 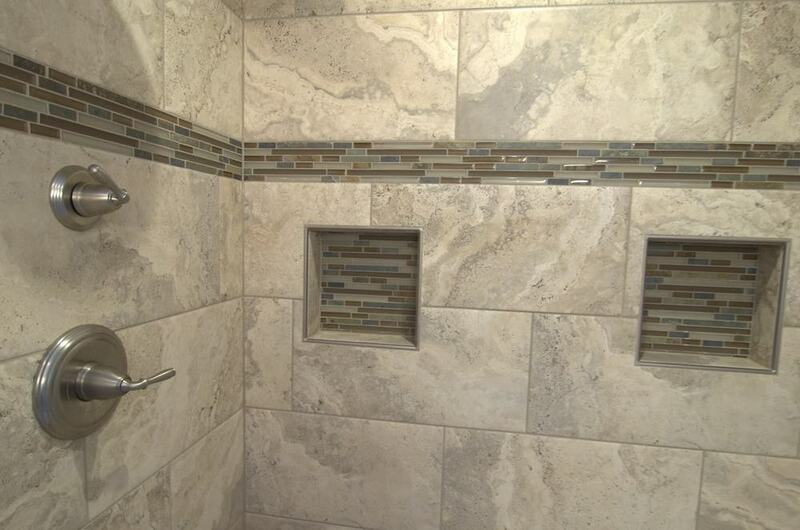 Pelletier Inc.
Refinishing a bathroom to make the space more efficient in your home, is another specialty of M.V. Pelletier. We have created some practical, yet luxurious bathrooms in many homes. 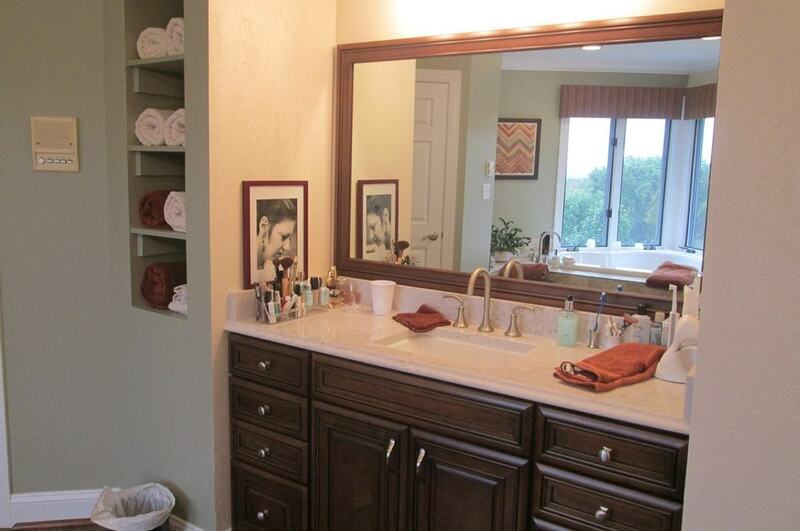 Below are some ideas for bathroom remodeling. Let us recreate this space in your home to suit your needs and desires. We service clients in Frederick MD and surrounding areas.